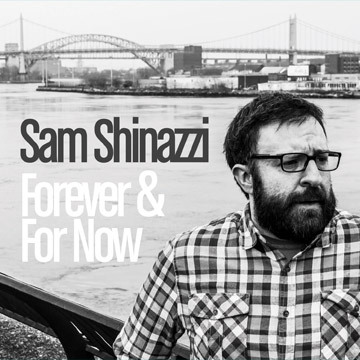 Sam Shinazzi is a singer/songwriter from Sydney, Australia. 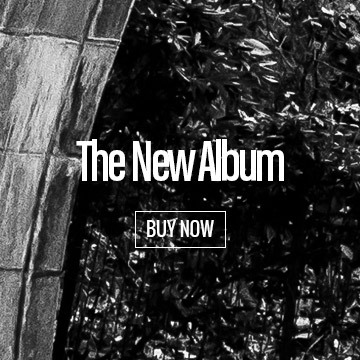 ‘Forever & For Now’ is his fifth album – ten new songs, his best batch yet and recorded accordingly so. Engineered and produced by long-time collaborator Adam Wes Gregorace, with touches of mixing brilliance from the skilled David Trumpmanis (Something For Kate, You Am I, The Church). Like all great albums, it takes you on a journey. Songs of endings and beginnings, hope lost and found, and the stories along the way. Sam has developed into the kind of songwriter and performer that not only has a strong emotional bond with his listeners, but also has the respect of his peers. A versatile live performer, Sam is at ease playing with his full band, as a duo or solo. As well as countless shows of his own, highlights of his live career include playing alongside Bonnie Prince Billy, Lou Barlow, Buffalo Tom, Mountain Goats, Evan Dando, Jose Gonzalez, Josh Rouse, Richmond Fontaine, Crooked Fingers, Darren Hanlon, Holly Throsby, Josh Pyke, Augie March and at festivals such as Peats Ridge, the Great Escape and Sydney Blues and Roots. 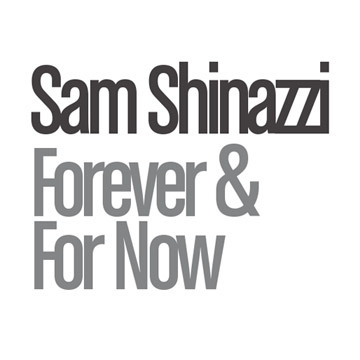 “Shinazzi’s personal narratives are beautiful and as gripping as his live shows” – Rolling Stone This Website will you write my essay for me. “Shinazzi’s personal narratives are beautiful and as gripping as his live shows” – Rolling Stone Visit Their Website essay writer online uk.